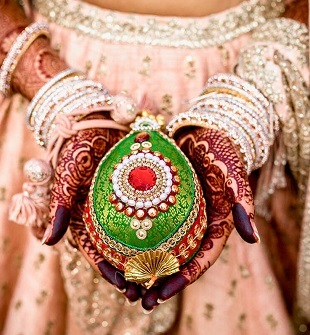 Indian weddings are a celebration of a lifetime. They contain various beautiful traditions, ceremonies, and rituals from one state to another right across north-south-east-west. 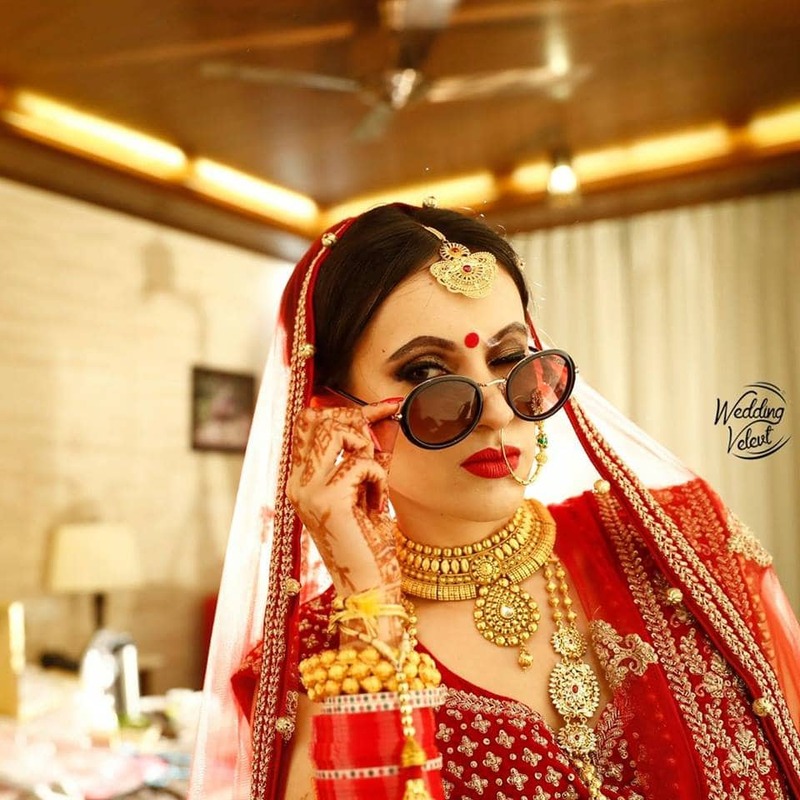 However, capturing these moments is essential for those who want to cherish them for their lifetime and with Indian weddings becoming a popular global phenomenon and alluring the western culture a right kind of candid photographer is needed to portray Indian wedding culture to the world. 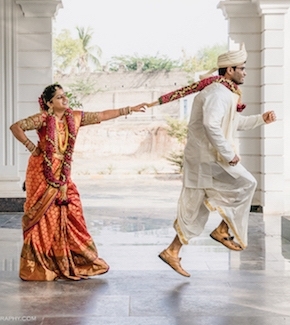 So, today we have got a chance to interview Mr. Vinay Choithani, a candid photographer and director of Wedding Velvet who is based in Jaipur, the pink city of India. Wedamor – It gives us immense pleasure to have you here, so let’s start by knowing a little about Wedding Velvet and how it came into existence? Wedding Velvet – Thanks for inviting us for the interview and it really feels great to be here and share our journey with the people through Wedamor. 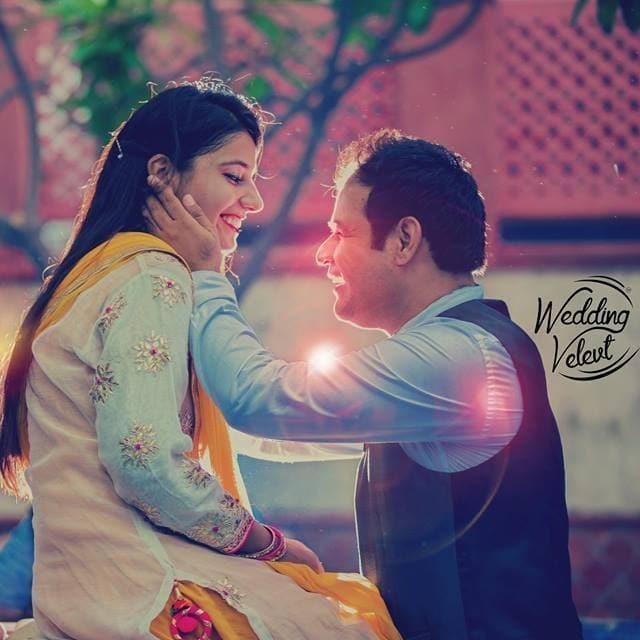 To begin with, Wedding Velvet was started in 2013, it is a joint venture with Waheguru Events (1983), and founded by Mr. Vinay Choithani who started his career as an Aerial Photographer and lead to become one of the Best Wedding Candid Photographer in less than 5 Years, with specialization in Cinematic Wedding Films and Candid Photography across the world. 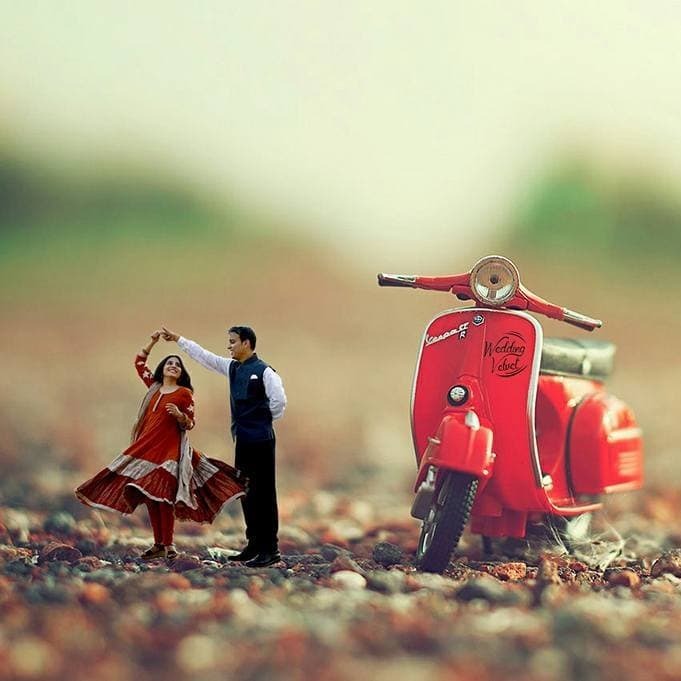 Wedamor – Kudos, good to hear that, so what inspired you or pulled you towards wedding photography? Wedding Velvet – Photography is our hobby, it's our passion, coming to the weddings, a wedding is a once-in-a-lifetime experience. There is nothing more gratifying than photographs that don’t just document but capture a string of magical moments that make up a wedding. This is not a matter that one should take lightly. You, your partner, your family and one day your children will look at these images repeatedly as the years go by. They will serve as a record of a time in your life that you will cherish forever. Wedamor – Indeed. Would you like to briefly describe the services you are offering and what makes you different from your competitors? Wedding Velvet- We are the ones using Aerial photography in 2010. We were the first in Rajasthan who started using 360-degree videos for Weddings, we are using high-tech equipment like Canon 1Dx Mark 1 & Canon 1Dx Mark 2 for weddings which make us different from all other competitors. We specialize in Candid Wedding Photography, Cinematic Story and Candid Photography & Films across the Globe. 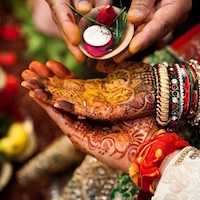 Wedamor – As you have captured a number of wedding moments from different parts of the country and culture, wold you like to share a wedding or moment which remains your favourite? 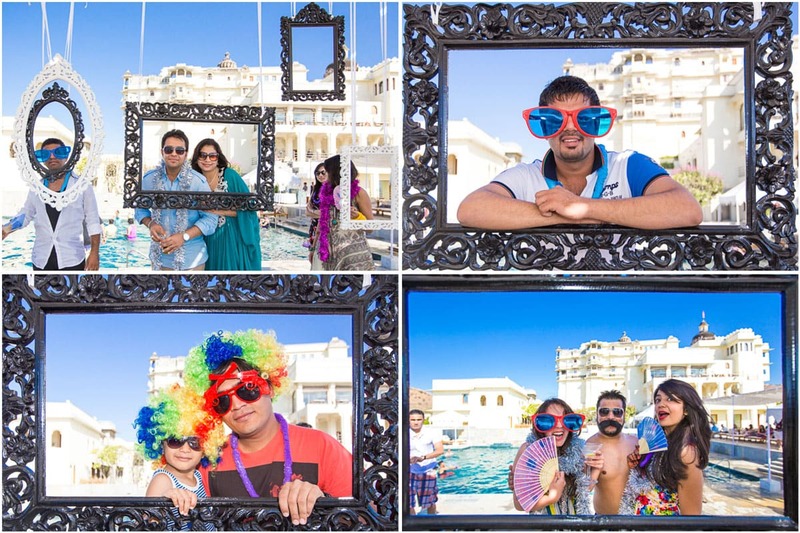 Wedding Velvet – All the weddings are special but a wedding that we shot in Jim Corbett is one of our favourites, the client was amazing, and the best thing was both the family guests and us were enjoying each other's company. Wedamor – Amazing moments. Does it get difficult to show the chemistry between the couple on camera, the way you want? Wedding Velvet – To get the best shots, we document candid elements and moments that are packed with love, in order to render wedding films as illustrious as a contemporary cinematic record. Wedamor – So how has the journey been so far? Any achievements you want to share with our audience? Wedding Velvet – Wedding Velvet believes in creating beautiful off-beat and fun wedding memories which will last for generations to come. Wedding Velvet has been featured on Aaj Tak as Young Turk for our path breaking innovative ideas in fields of wedding film and photography. Also, our pioneering approach has been widely written in premiere publications such as PhotoMaster, Marwar, Udaan, Times of India, Dainik Bhaskar, etc. Being the first one to use Aerial Photography Cameras for wedding films back in 2010, we believe that the real magic lies in his unobtrusive approach and calculated vision that puts in the right place, at the right time.